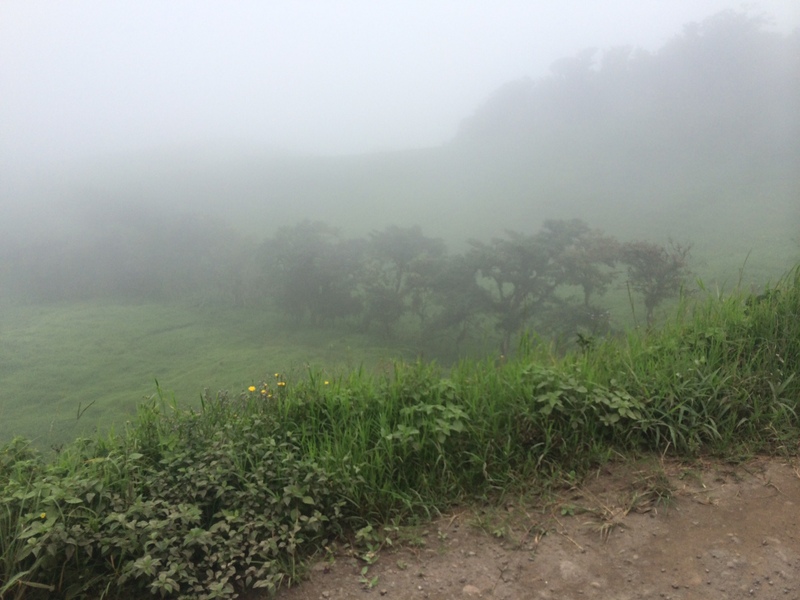 After a good first day in San Jose, Costa Rica, my group headed toward to the country’s Central Highlands region to see the Cloud Forest – and to spend the night at a property there. 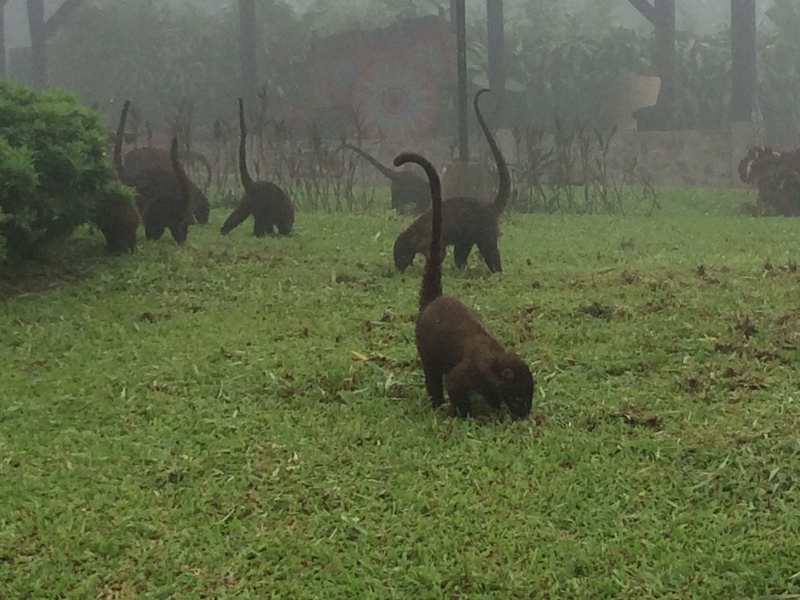 The various cloud forests in Costa Rica is where there’s an abundance of bio-diversity with different species of birds, mammals, amphibians, reptiles, and insects. It’s also a lot cooler here, but comfortably. Rain showers are the norm. 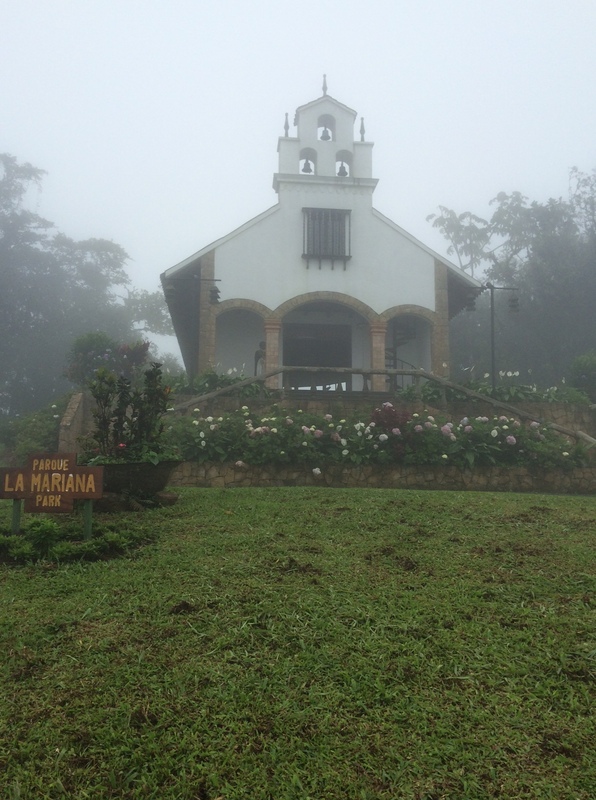 My group went to the San Ramon area for a stay at the Villa Blanca Cloud Forest Hotel & Nature Reserve. 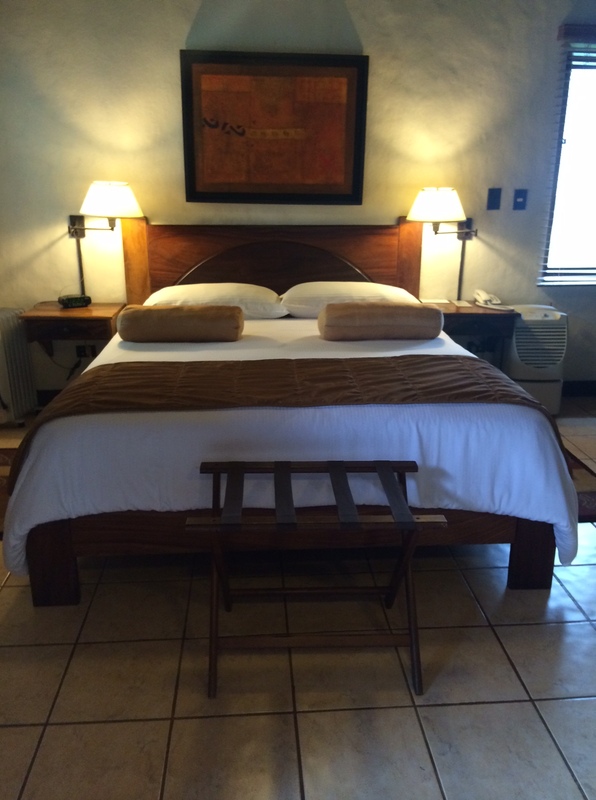 It’s an eco-minded boutique hotel that originally was owned by former Costa Rican president Rodrigo Carazo Odio and his wife, Estrella Zeledon de Carazo. Now owned by a company called Greentique Hotels, what makes this property pretty neat is that it’s surrounded by Los Angeles Private Biological Reserve, a wildlife sanctuary that guests could go on a guided walk through. The main building on the property is where the hotel reservations desk and restaurant can be found. There’s also a gift shop, game room, lobby bar, lounge areas on the ground floor and on the second level, and even a movie theater. 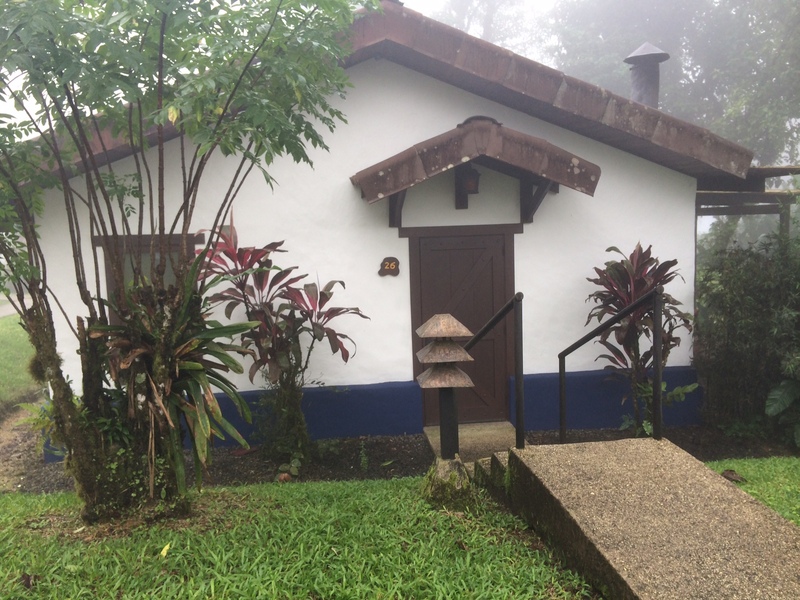 Outside this building, guests can opt to stay at one of a number of casitas (garden villas) that are small cottages equipped high-speed internet access and feature nice touches like a wood-burning fireplace. 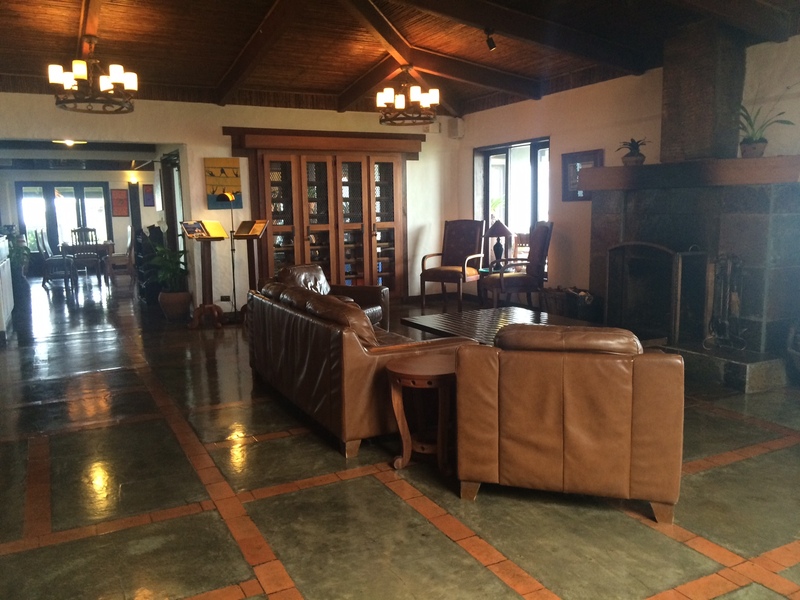 The property has a sustainable farm that provides ingredients for the restaurant. In the greenhouse, you can find eggplants, lettuce and herbs that will end up on someone’s dinner plate. There’s also a working dairy farm where guests can learn how to milk “celebrity cows” in residence. There’s Lady Gaga and Brittany Spears, since their names were chosen by hotel guests. Farming aside, you’ll also find a chapel on the property that was an anniversary gift from the president to his wife. We were told that the chapel is pretty popular for holding weddings. By taking a look at the ceiling, we found out why. 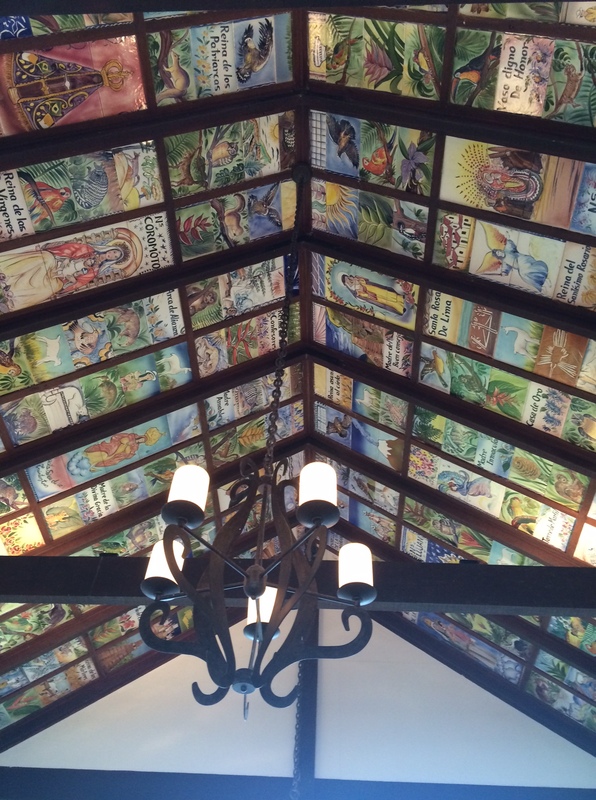 The ceiling is covered with various hand-painted pictures of symbols of Costa Rica and other countries in Central America. 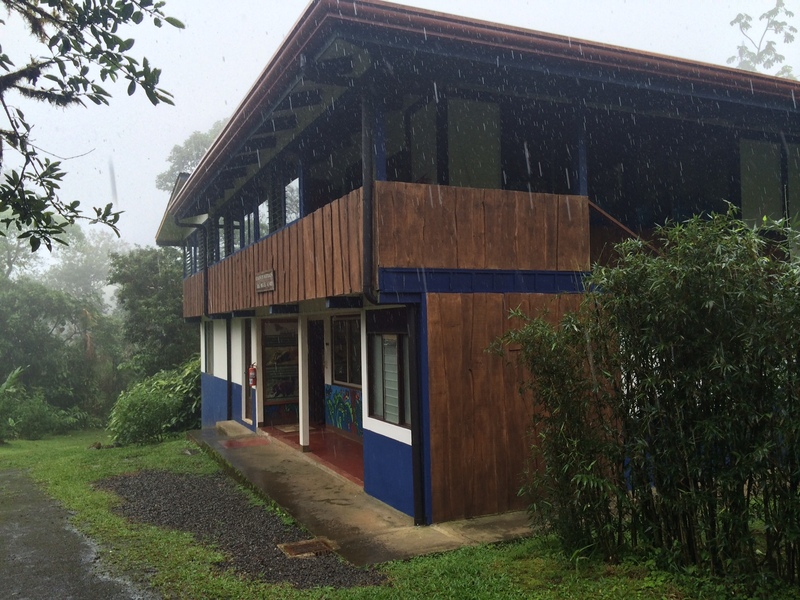 One really neat building here is the Jose Miguel Alfaro Research Station, where researchers from the University of Costa Rica monitor what’s happening in the adjacent nature reserve. You can go inside the station. Here you’ll see dioramas of various insects and watch a video from a monitor that records nighttime creatures. As for visiting the reserve, there are daytime and nocturnal guided walks where the hotel guides can lead you on a path and stop to point out any inhabitants along the way. My group did a nocturnal walk and we were able to see walking sticks, a viper (very far up in the tree), and different frogs. 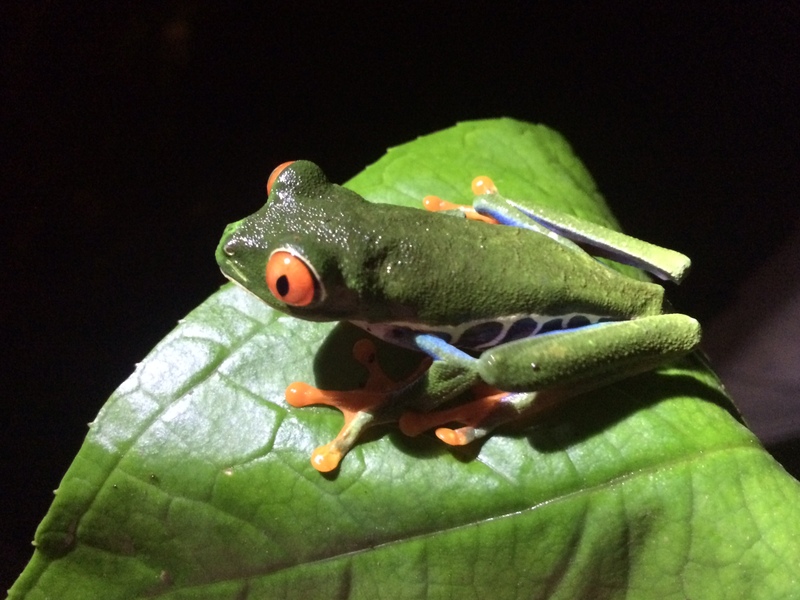 And we really lucked out by seeing the famous red-eyed tree frog! Back at Villa Blanca’s main building, we had our meals inside the restaurant, with locally sourced ingredients incorporated into every dish: coffee, plantains, and pineapple, among others. Very good and very tasty. Overall, the stay was very relaxing, and even as the rain greeted us, it was a good sign. This entry was posted in Costa Rica, Hotels and tagged Cloud Forest Costa Rica, Costa Rica, hotels in Cloud Forest, San Ramon Costa Rica on August 29, 2015 by She Is Going Places.